1. Give out ice-pack jackets on the Underground. After struggling through yet another summer on the sweltering Underground, it’s time action was taken. Functioning air con may be a big ask, so what we suggest is that for a day TfL hand out ice-pack jackets to commuters. But by the time the suits start melting, we’ll probably be complaining about the cold and begging for the return of the hot, sweaty journey, thus proving that we can never be satisfied when it comes to temperature. When you buzz in with your Oyster card between 5pm & 7pm on a Thursdays you get a vodka-oyster shot to see you through. NB: We have not thought about how to deal with the smell. Also, those with shellfish allergies would get an oyster-free fare. 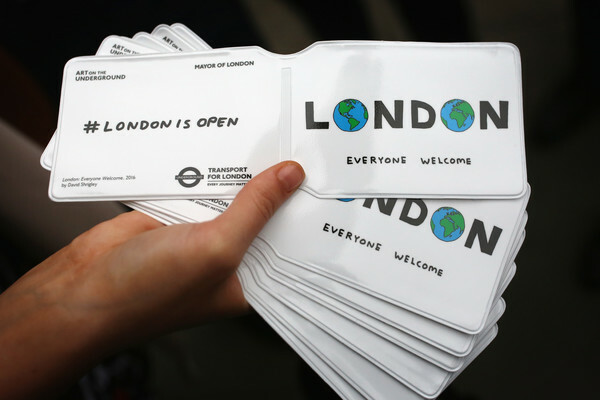 To compliment Sadiq’s post-Brexit campaign ‘London is Open’, we think it would only be logical to install open bars within tube stations. So when you’re changing between the Northern and Victoria lines, you can grab yourself a complimentary bev. We agree that the Hopper bus fare is a great development, so are running with the ‘hopper’ theme. Alongside Santander Cycle Hire, there should also be a Space Hopper hire, so the more playful Londoners can bounce their way across the city. Think of the exercise. Think of the fun. Think of the drunken journeys home…? Not ours to claim, but we love this idea that won the prize for the Best Conceptual Project at the London Planning awards last year. 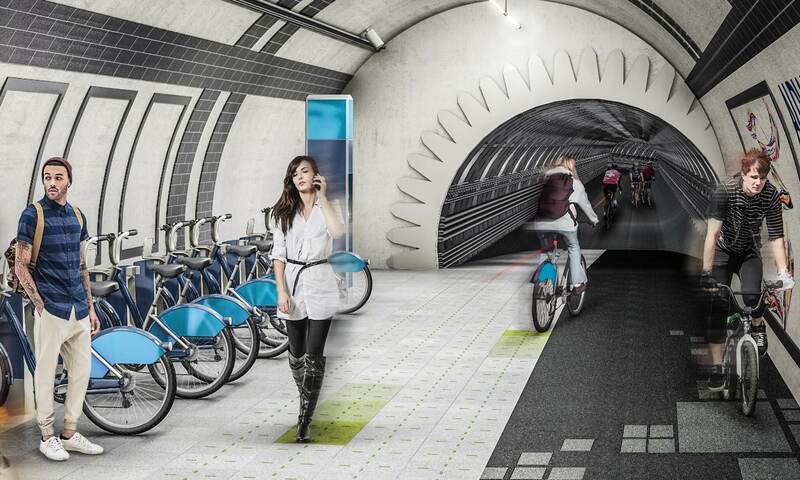 Produced by design firm Gensler, the project aim was to turn unused tube tunnels into parallel cycle tracks and walkways, helping both the environment and safety of cyclers. Gone are the times we get frustrated by tourists just stopping in front of you. Along Oxford Street, we suggest that people carrying cranes should be installed, so those blocking your way and swiftly picked up and moved along. 7. Make it compulsory to have a dog (or baby) in every tube carriage. Think about how much happier journeys will be should there be a puppy or cute baby on every carriage. Unless you are allergic to dogs. Or hate babies. Who even are you? (Note: someone else can figure out the logistics of this). Make it illegal to charge over £4 for a pint. End of. Unlike the badges recently trialled by TfL, this isn’t a badge for those in need of a seat. It’s simply a badge so that others stay clear of you and is more for the protection of others, as opposed to any personal gain. Have any other *brilliant* ideas? Submit them to us via Twitter – @Secret_LDN. 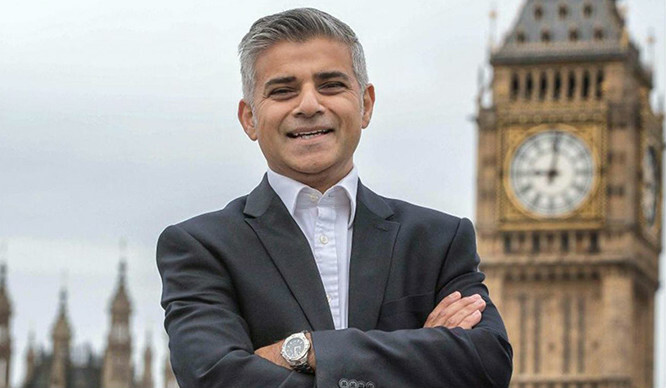 NB: We cannot guarantee that your ideas will actually be passed onto the Mayor.